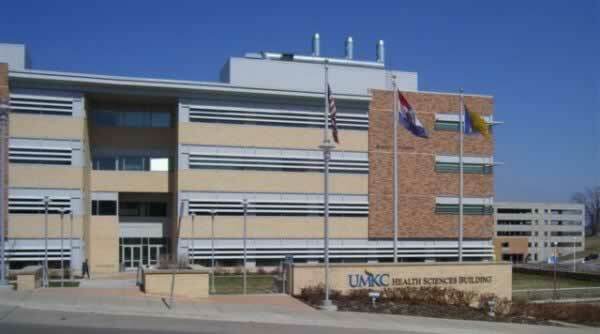 Alpha Energy and Electric, Inc., is proud of its current contract to install electrical systems at the University of Missouri, 5th Floor Health Sciences Laboratory in Kansas City, Missouri. We are proud to be a part of this laudable project; we strive to provide value for our customers through innovative design build approaches. Alpha Energy and Electric, Inc.: Helping in powering the economy.